Checker Cab has been serving passengers in Memphis since 1989. At that time, several cab companies in Memphis went out of business, so the owners of Yellow Cab decided to expand their business by starting a new taxi company. They chose the Checker Cab brand because it is the second most-recognized taxi company name in the country. 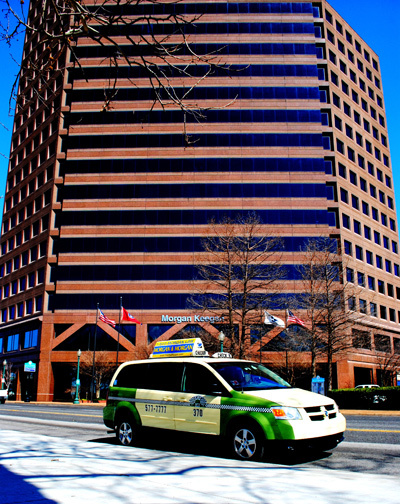 Today, Checker Cab and sister company, Yellow Cab use a state of the art computerized dispatching system (the first company to do so in the Mid-South) employing global positioning technology (GPS). This system makes for quicker response time by assuring the closest cab is dispatched. This minimizes wasted miles, wasted fuel and air pollution in addition to the added safety features of the dispatcher always knowing the location of every cab. The system allows on-line credit card processing inside the cab as well. Recently, the companies added the ability to order a cab via Smartphone by texting their order to the company. Copyright 2019 Premier Transportation Services, Inc.